एड्वर्ड कलेन. वॉलपेपर made द्वारा myself, hope u like it! =]. 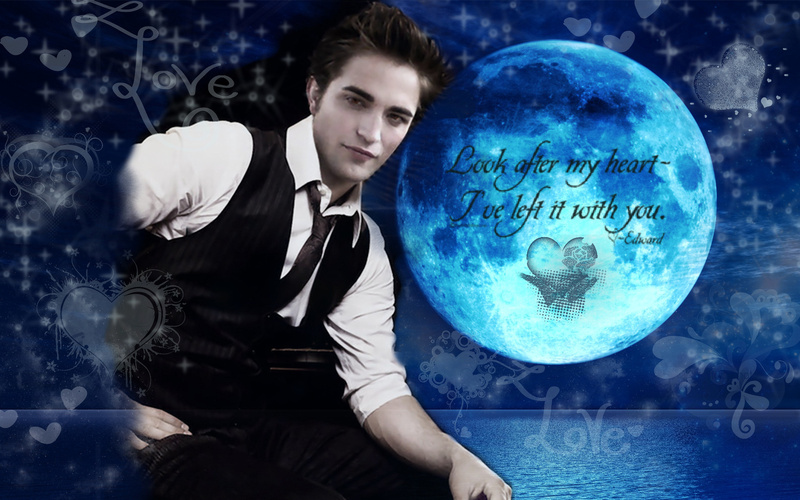 HD Wallpaper and background images in the ट्वाईलाईट शृंखला club tagged: edward twilight robert pattinson.